Pristine original or perfectly-restored tractors owned by well-known John Deere collectors help illustrate the Iowa company’s most memorable machines. 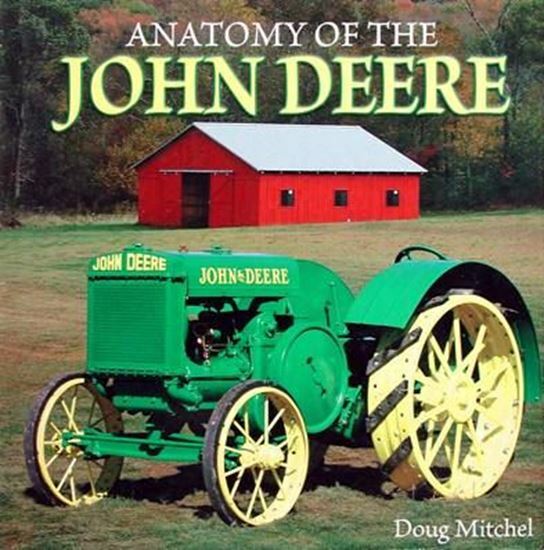 There is also a photo-filled chapter on the collecting of miniature John Deere tractors featuring some 33 replicas made by Ertl over the years. Doug Mitchel’s easy-to-read text and lavish color photos describe the significance of 35 classic green-and-gold tractors built between 1928 and 1972.